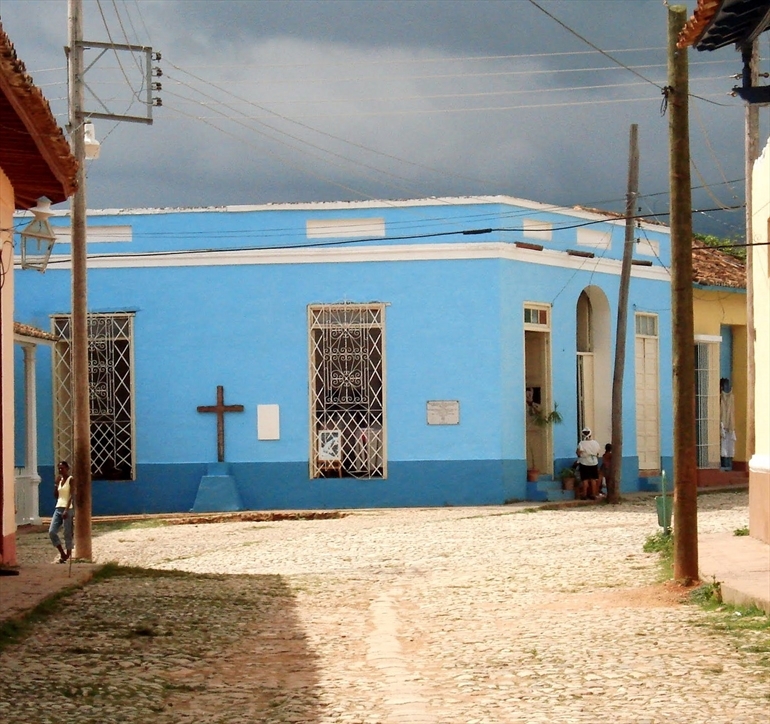 Cuba has dropped criminal charges against the religious freedom activist Fếlix Yuniel Llerena López, reports advocacy group Christian Solidarity Worldwide. López, the Central Region Coordinator for the Patmos Institute, an independent civil society organisation that promotes freedom of religion or belief and inter-religious dialogue, was told on 2 October the case against him had been dropped and an international travel ban lifted. He told Christian Solidarity Worldwide (CSW) that “after five months of opposition, arrests, being expelled from university, intimidation, threats and a false accusation, today I can say that solidarity [and] the dignity of not giving up on principles … triumphed”. The activist was interrogated on 27 April after returning from an advocacy visit to the United States. Since then he has been detained and later expelled from the Enrique José Varona Pedagogical University in Havana, a move that was condemned by the US Commission on International Religious Freedom (USCIRF). CSW Chief Executive Mervyn Thomas said his organisation welcomed the news but “continue to call on the Cuban government to cease its harassment of human rights defenders and to turn its attention to addressing ongoing violations of freedom of religion or belief”. USCIRF in its 2017 Annual Report said the “Cuban government actively limits, controls, and monitors religious practice through a restrictive system of laws and policies, surveillance, and harassment”. The report also accused Cuba of “short-term detentions of religious leaders, demolition of churches, and threats to confiscate churches”.